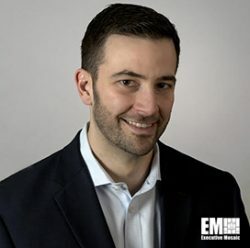 “This capability will have an immediate and long-lasting impact on the public sector as agencies are able to capture data-in-motion from sensors, IoT or other devices, bring it through an enterprise open-source data platform, and leverage AI and machine learning capabilities to provide valuable insights and actionable intelligence,” Bierweiler wrote in a LinkedIn article published Monday. Bierweiler said he envisions for the combined entity to come up with a “cloud-native, open-source unified platform” that will work to help customers in the public sector to leverage and gather insights from data. He added that he will prioritize the creation of the combined entity’s culture to establish an environment that promotes teamwork and innovation for clients.